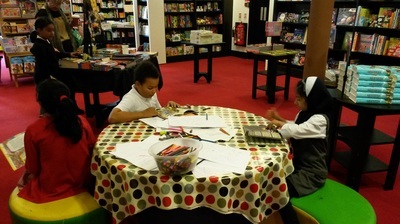 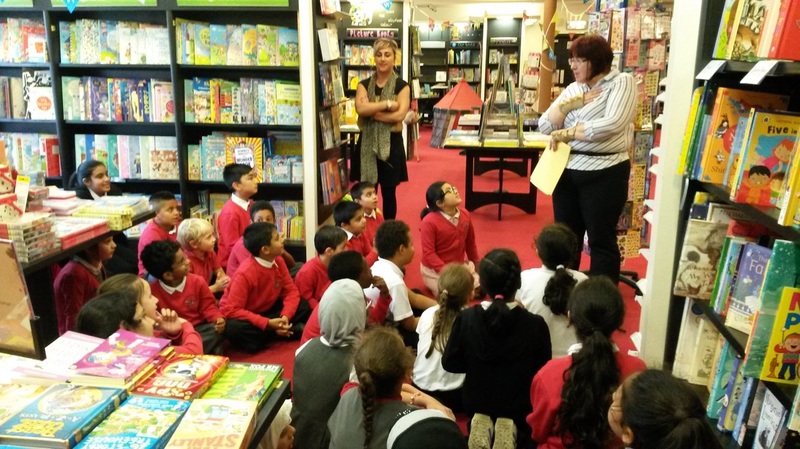 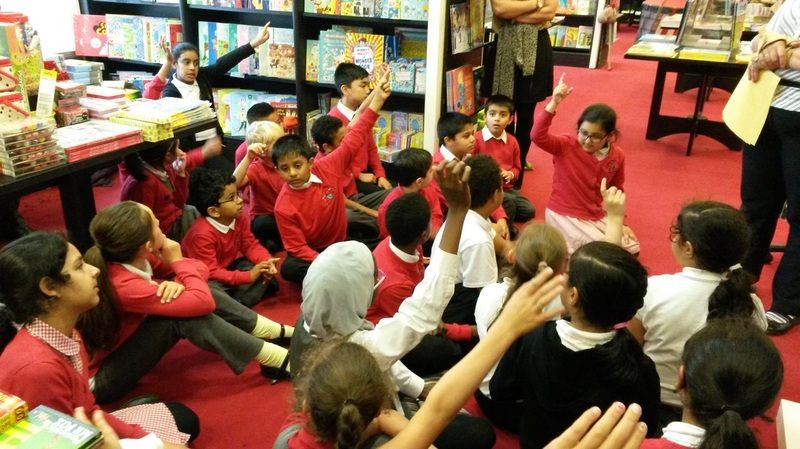 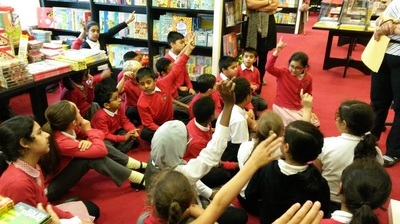 ​On Monday 5th October 2015, 38 children went to Waterstones Book Store to collect their attendance prizes for the year 2014/15, as they achieved 100% attendance for the whole year. 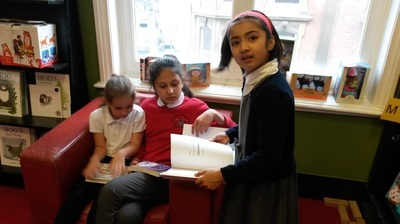 Another eleven year 6 children had received book tokens the previous summer for also attaining 100% attendance. This made a total of 49 children who had attained 100% attendance – our highest total yet. 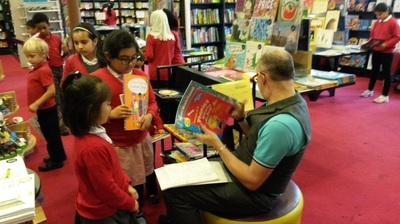 The group got to have a look at some of the newest books around and spent an enjoyable afternoon with Katrina, from Waterstones. Many thanks to Ms Dargavel and Miss Lamb for assisting and many thanks to the Waterstones book store for allowing us to take over the shop for the afternoon.